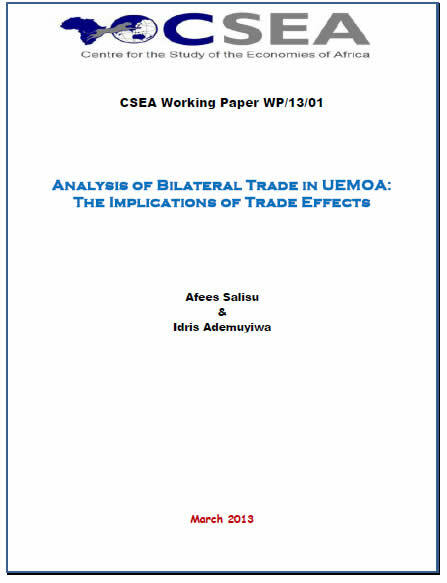 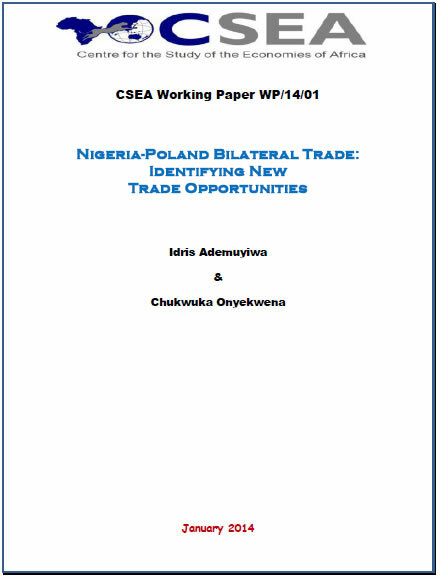 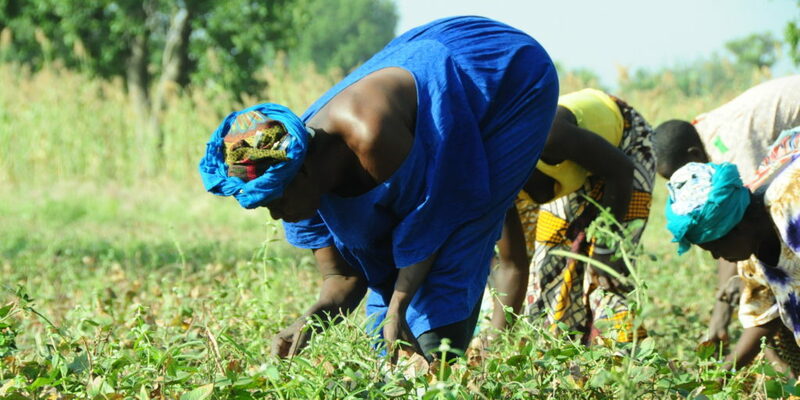 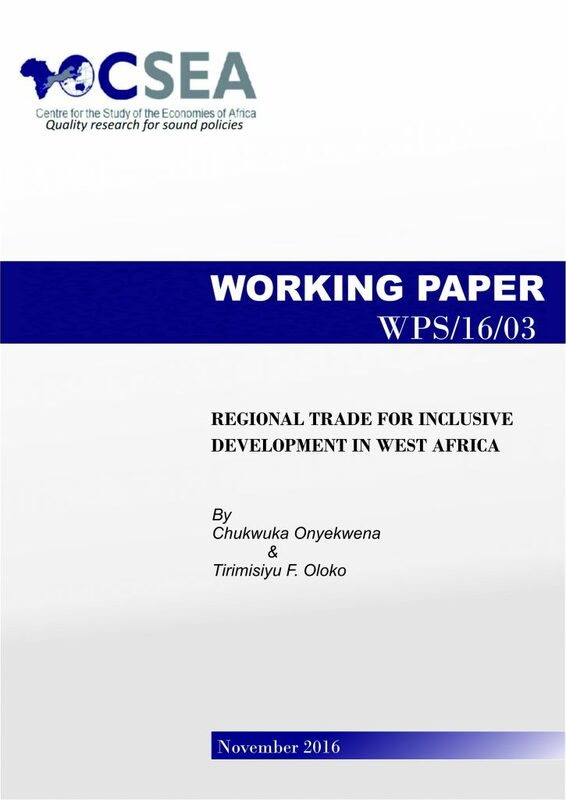 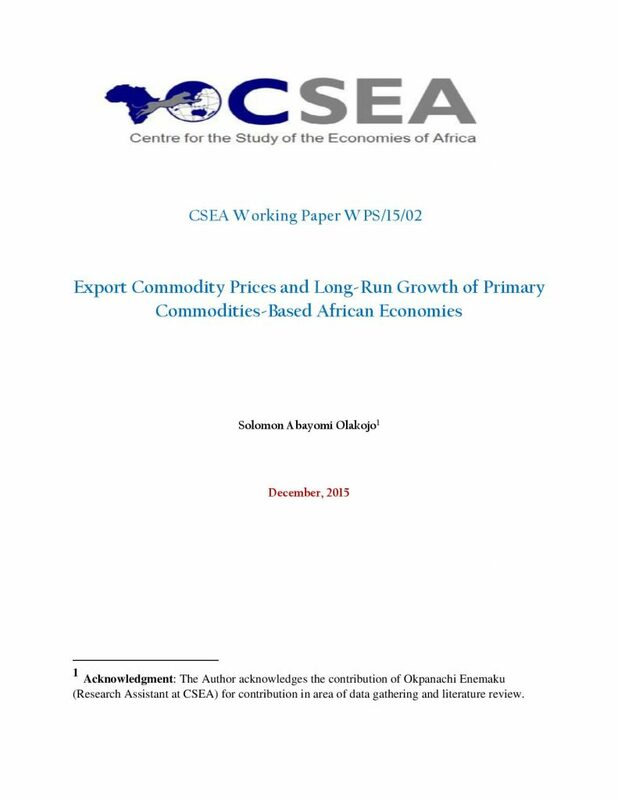 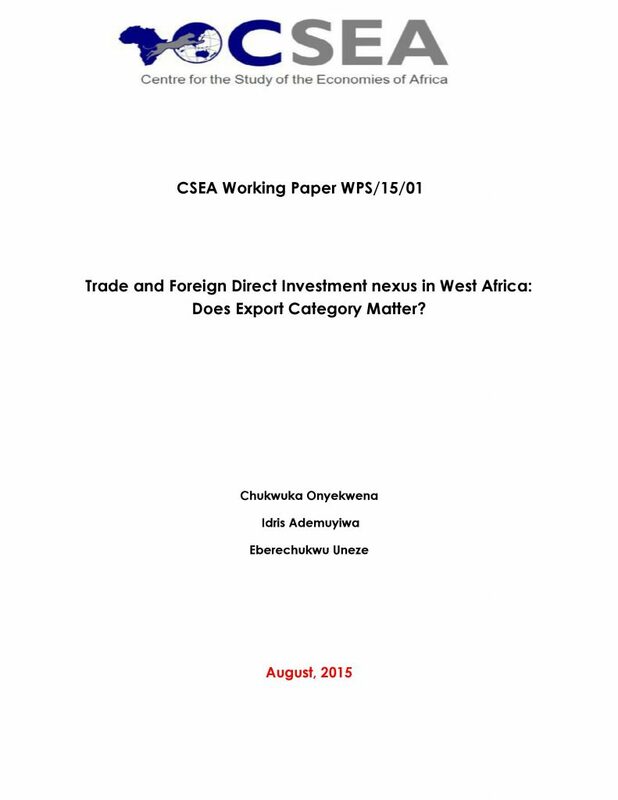 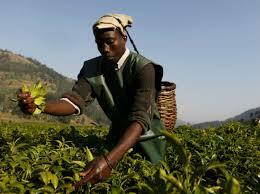 Trade And Foreign Direct Investment Nexus In West Africa: Does Export Category Matter? 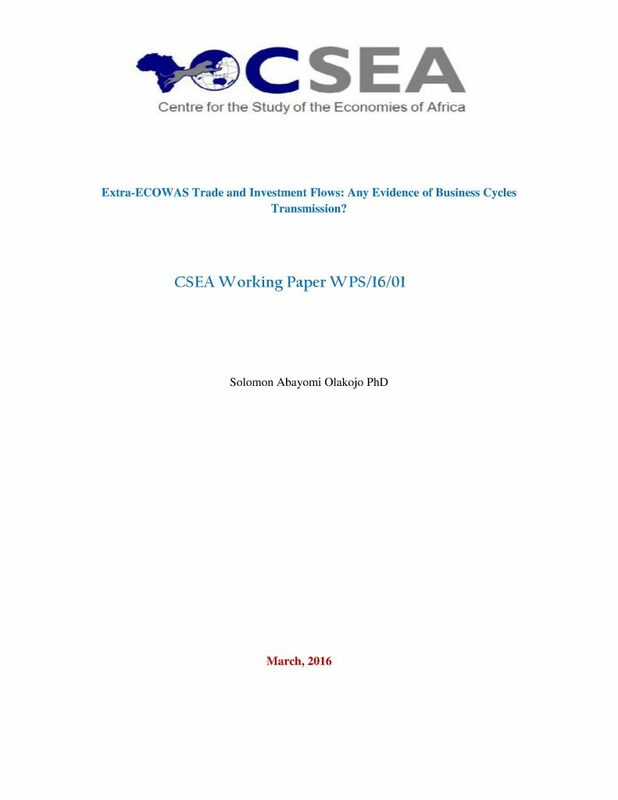 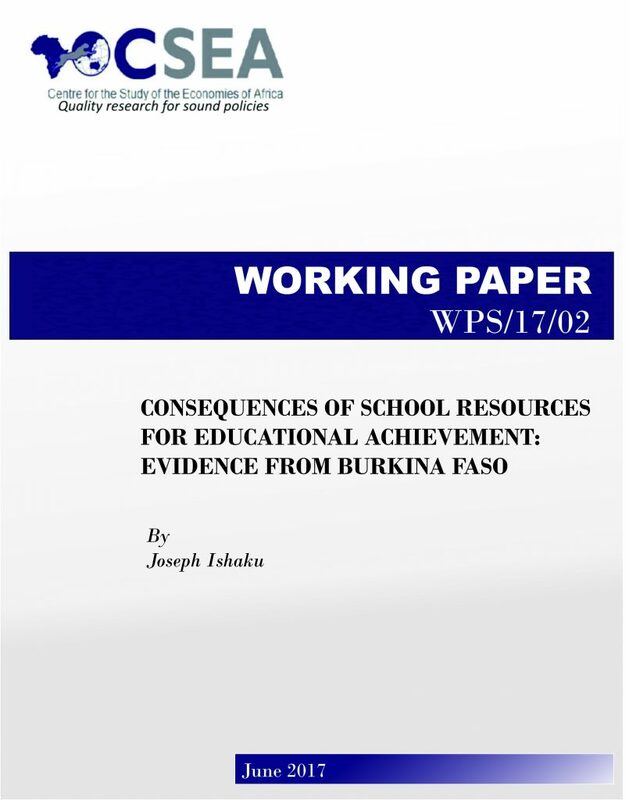 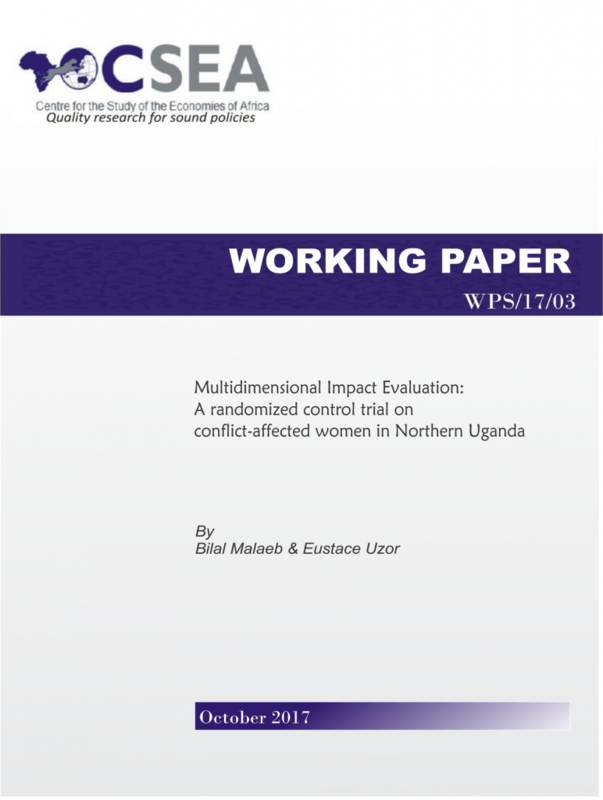 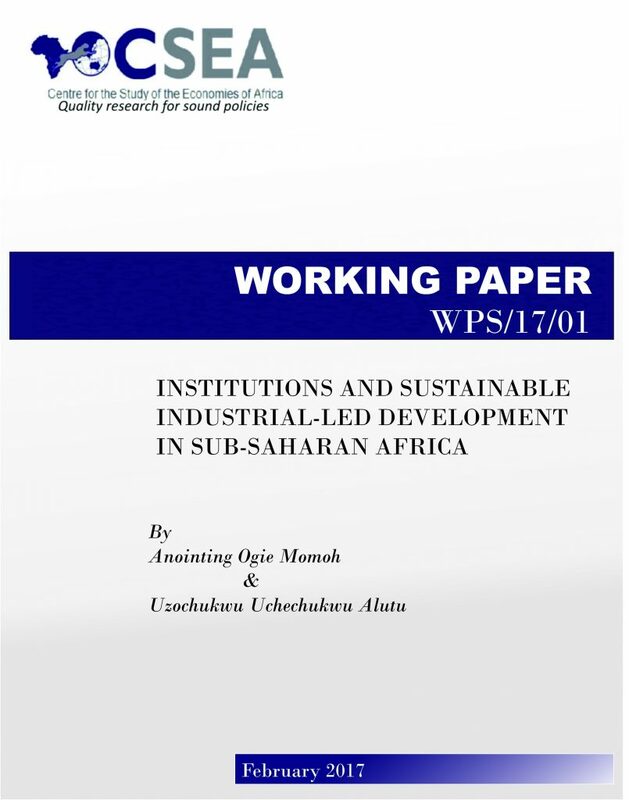 This paper examines employment choice and occupational mobility using data from Ghana in a model that incorporates capital market failure, credit constrained individuals and draw self-employment capital from family asset. 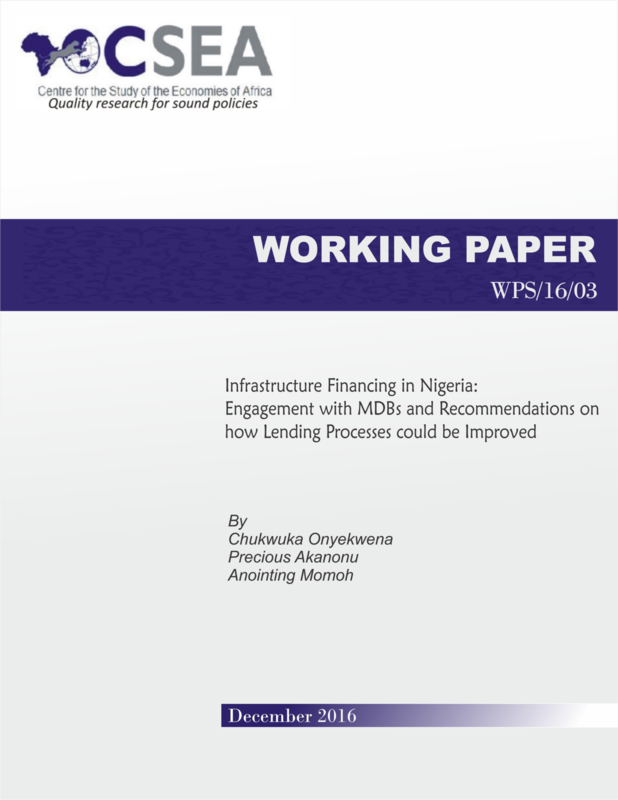 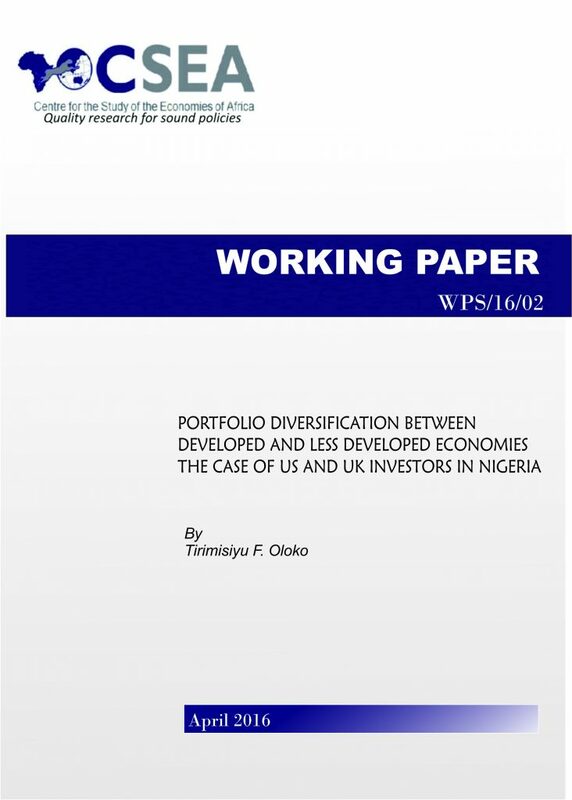 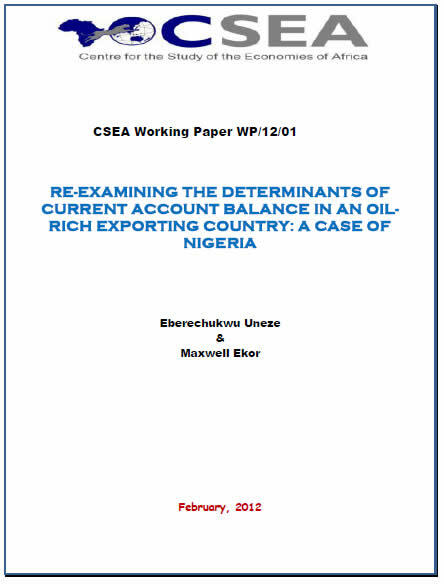 The paper examines the determinants of current accounts balance in Nigeria with emphasis on oil-related variables.